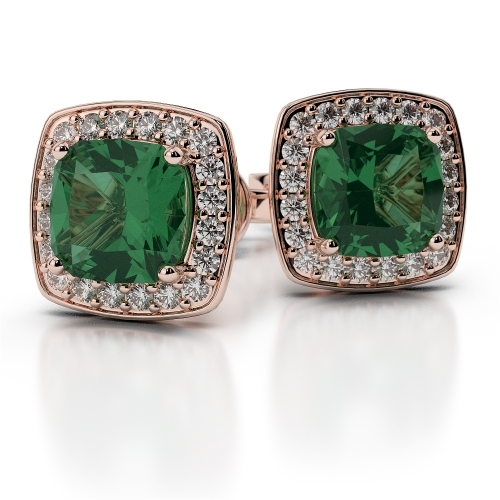 Look no further for a stunning pair of Gemstone Diamond Earrings. Available are sparkling diamond Gemstone earrings in various styles &colours. These beautiful handcrafted earrings come in various shapes & sizes too. Our range includes Emerald diamond earrings, Sapphire Diamond Earrings, Ruby earrings, Tanzanite Earrings in different Gold types. Also our Jewellery items are gift wrapped in an attractive box & delivered.